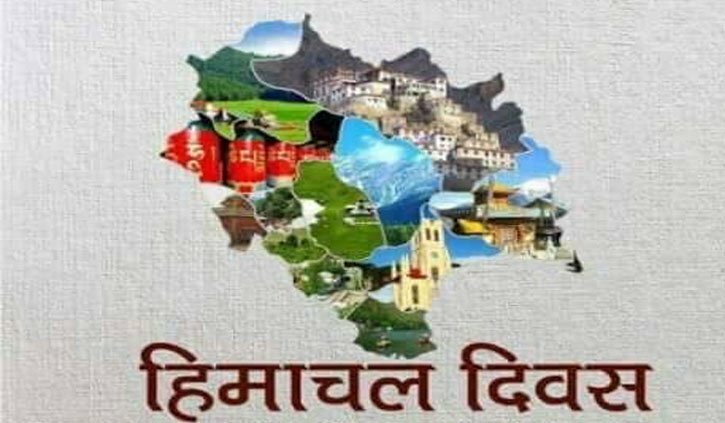 Himachal Day 2019: History, Celebration, Slogan, Posters & Images: Himachal Pradesh, “the land of snow” lies in the western Himalayas is a beautiful state in the northern part of India. 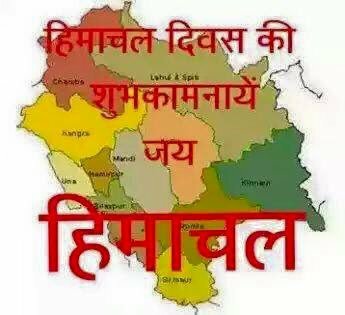 Himachal Pradesh was formed after merging more than 30 princely states after independence in April 1948. 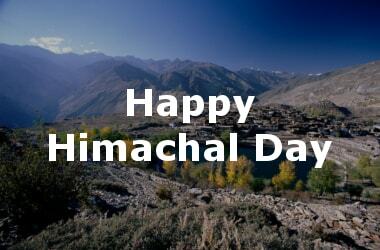 Himachal Day is observed every year in order to celebrate its creation. 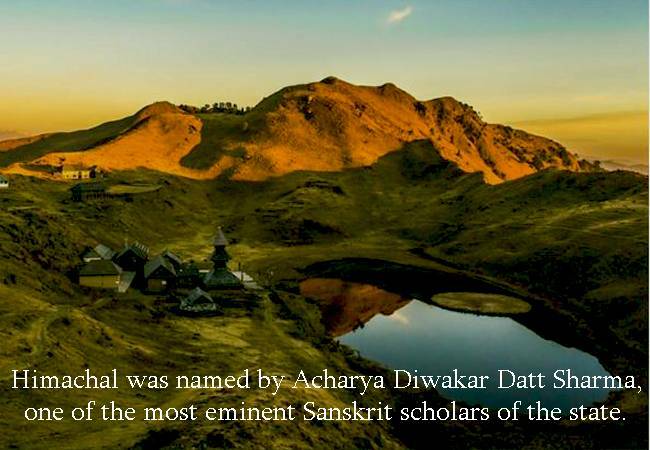 The state’s name was given by acharya Diwakar Datt Sharma, who was one of the state’s well-known Sanskrit scholars. Himachal Pradesh is undeniably, one of the most beautiful, calm, peaceful and lovely states of India. It is considered to be the second least corrupt state after Kerala as per to a Transparency survey. Not only this, but also it is the 3rd fastest growing state as well as ranks 4th in the list of the highest per capita income in India. 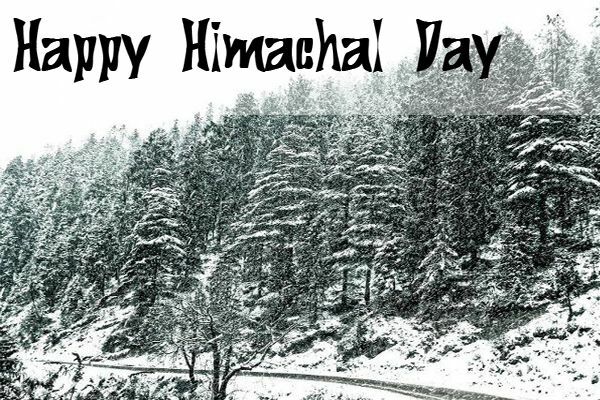 When is Himachal Day celebrated? 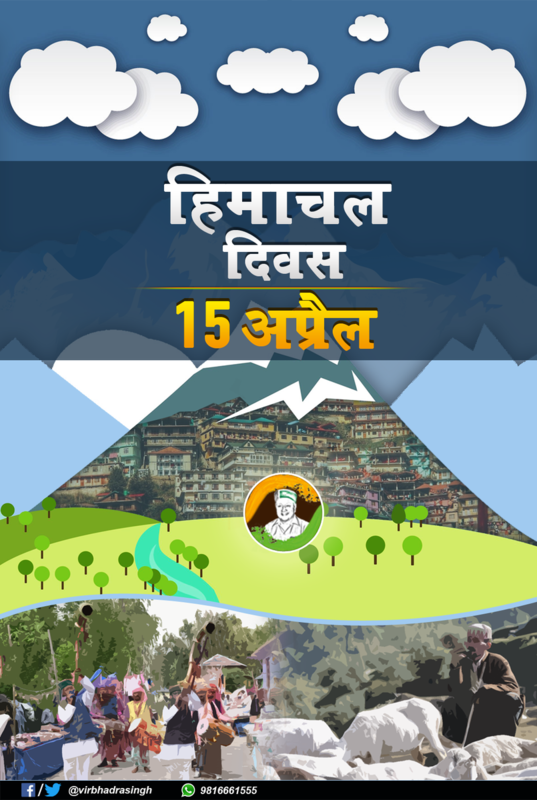 The Himachal Day is celebrated every year in the state on 15th April. 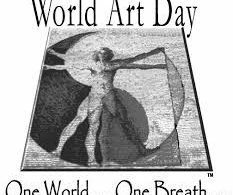 This year is going to be the 72nd year of its creation. 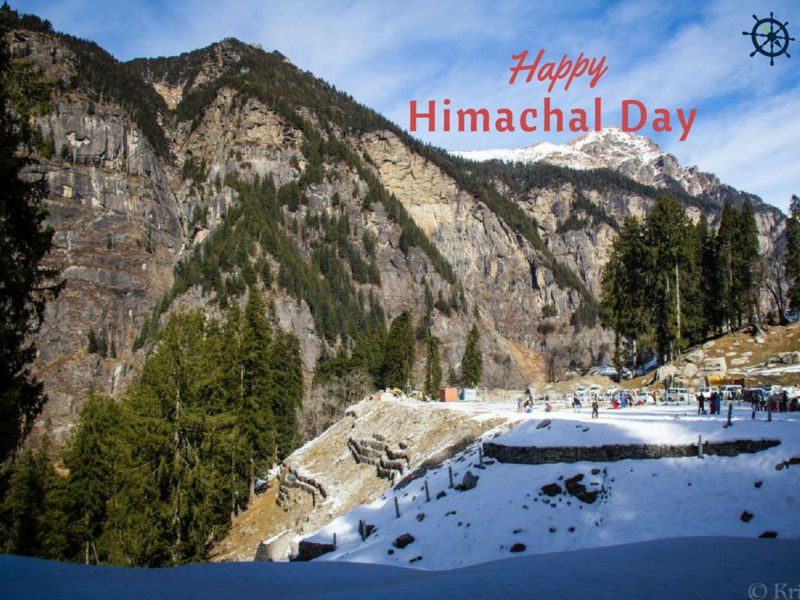 On this day the chief minister of Himachal Pradesh inaugurates the ceremony and also a grand parade takes place in the event. 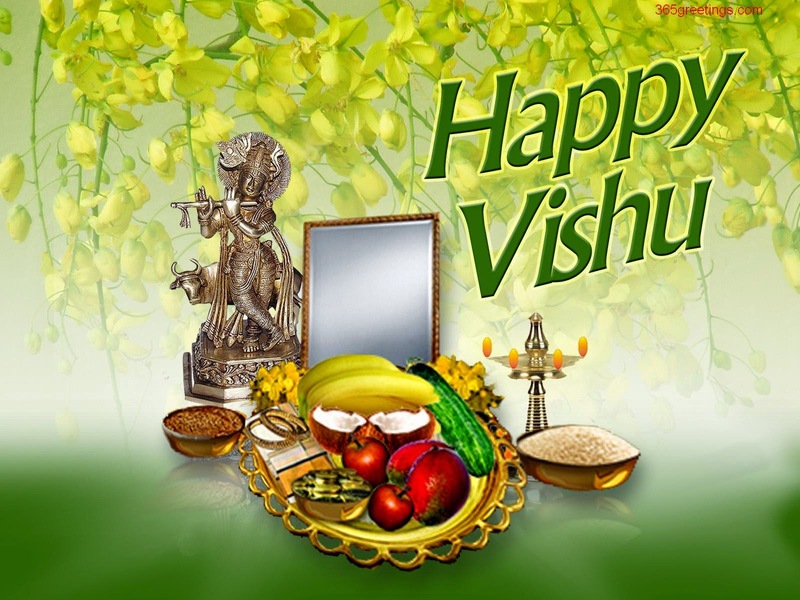 Everyone from the state as well as outside the state are invited to visit the festival with your friends and family. 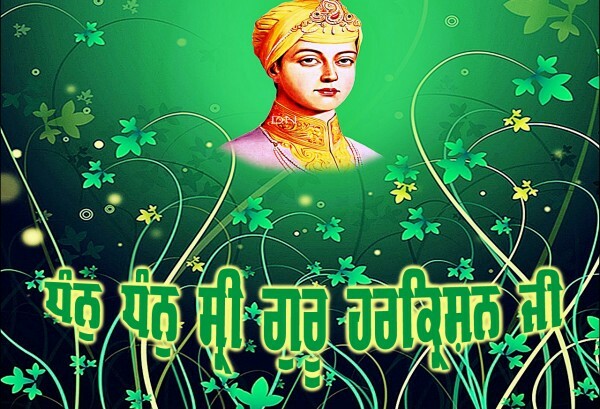 In the past when India was still under British rule, most of the areas of this state were a part of Punjab state. The regions were the further divided into Kangra, Kullu, Mandi, and Chamba -the most crucial places in Himachal. In the year 1864 Shimla turn out to be the official summer capital under the British. Later after the independence, parts of Haryana, Delhi, and Punjab were merged, and then Himachal Pradesh was created as a union territory on 15th April 1948. Though, it was later announced as a separate state on 25th January 1971. Himachal Pradesh is spread all across the valleys with numerous persistent rivers flowing through them. Nearly 90% of the state’s population lives in the rural areas. The important constituents of the state’s economy are agriculture, horticulture, hydropower and tourism. The hilly state is nearly completely electrified with 99.5% of the households having electricity as of the year 2016. The state was declared second open-defecation free state of India in the year 2016. As per to a survey of CMS – India Corruption Study 2017, Himachal Pradesh is India’s least corrupt state. Tourism in Himachal Pradesh is a most important sponsor to the state’s economy and development. The mountainous state with its Himalayan sceneries attracts tourists from all over the world. Hill stations like Shimla, Manali, Dharamshala, Dalhousie, Chamba, Khajjiar, Kullu and Kasauli are the most popular destinations for both national and international tourists. 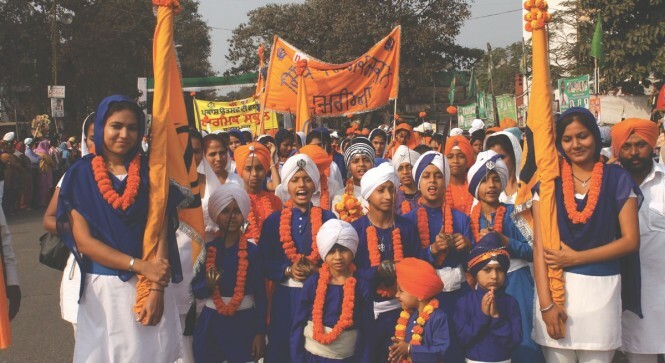 The state has also numerous significant Hindu pilgrimage sites with prominent temples like Naina Devi Temple, Bajreshwari Mata Temple, Jwala Ji Temple, Chintpurni, Chamunda Devi Temple, Baijnath Temple, Bhimakali Temple, Bijli Mahadev and Jakhoo Temple. The state is also known as the Land of the Gods on account of the Hindu faith that deities such as Lord Shiva considered the Himalayas their dwelling, and much of the state is found among the Himalayan mountains.